Many people will experience tooth decay at some point during their lives, even if they are careful to maintain good oral hygiene habits. Dental health is complex and multi-faceted and not entirely within anyone's control. Getting a dental filling in Etobicoke can help people when it comes to preventing further tooth decay. 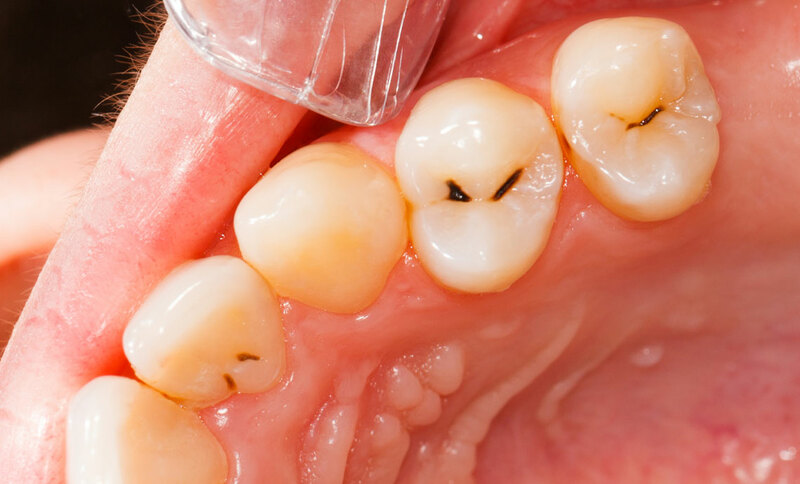 Tooth decay leads to tooth cavities, which need to be filled for the sake of a patient's long-term dental health. Work better for front-facing teeth because they will closely match the colour and texture of the original teeth. Gold fillings can last for around twenty years or so. People will normally situate their gold fillings in their back teeth. 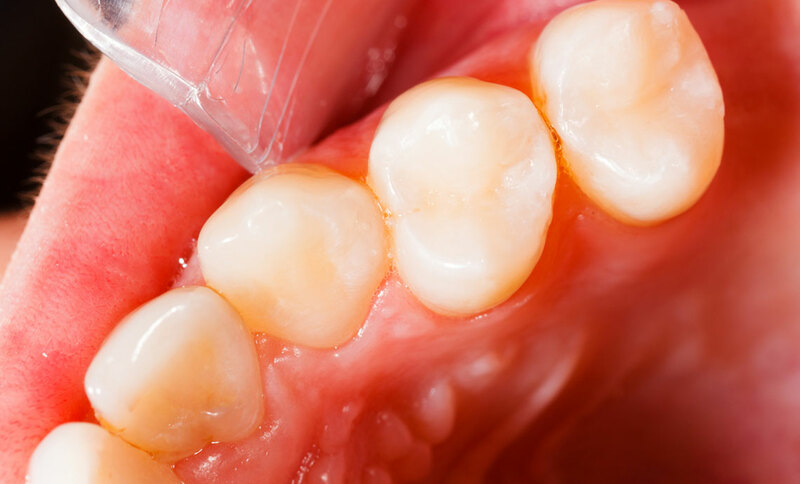 Composite fillings also resemble teeth in terms of colour and texture, but they are less expensive than porcelain fillings in most cases. When it comes to dental fillings, people are just going to have to set certain priorities. Some people care about the cost and the durability of different fillings. Other people care about the aesthetics of different fillings, and they're willing to pay for whatever they consider to be better aesthetically. Patients should try to work out all of these details with their dentists, since many people will need dental fillings eventually.